I wanted to cite an example from volume 2 in the final post of this series, but I was tempted by yet another from volume 1. A particularly delightful feature of these volumes is Goldingay's fearlessness to tackle difficult questions as the text throws them up. So he looks at divine sovereignty, creation and the problem of evil, the morality of 'holy war', the apparent limits of divine knowledge etc. This is one of the things that makes the books so enjoyable to read. In this short paragraph he makes a number of important points, I think. 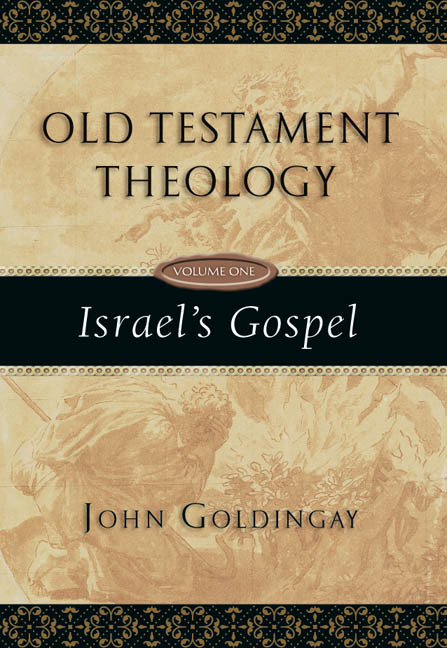 So ends my enthusiastic and shameless promotion of Goldingay's BRILLIANT Old Testament Theology volumes. Do get them both, immediately, or feel slightly odd, left out, bullied, and picked on by the whole universe. The numbers of Arabs who are actually descendants of Ishmael is actually quite small, the majority by far are not descended from him. Can we really say how many are or are not legitimate in their claims to be Ishmael's descendents?
" Yet Yhwh's attitude to the moral rights if the Amorites suggest that this consideration would not override the moral rights of the Palestinian people as subsequent long-time occupants of the land." I wondering, what text was Goldingay referring to here. Of the stuff I have read by JG, I've really enjoyed both the scholarly acumen and provocative insight. Just wondering what his positions are on some of the pivotal problems of OT theology... Taking a quick scan at your posts, it appears as if he might be following a Topical of Thematic approach. Would his theology allow for a non-Christian OT theology or it is entirely presupposed by (and therefore requires a) Christian belief or doctrinal inclination? 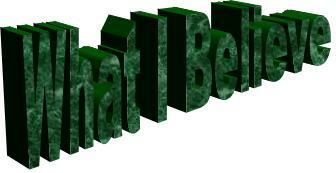 What part does historical method play? What part do deuterocanonical and even psudepigraphal books play? What theological school or authority does he build off of? Does he persist in the nonsense about a Mitte? Is he existentialist/Neo-Orthodox? Etc.